On this episode Elaine and Karf get together to discuss Hitman, Elaine’s traitorous defection to the iPhone, making Mario run, the incredible radness of the Nier Automata demo, and the inescapable draw of Terrace House. They also have a conversation about save mechanics and weird stuff they’ve bought their pets. IT WOULDN’T BE A RADCAST WITHOUT A HEALTHY SERVING OF WEIRD. 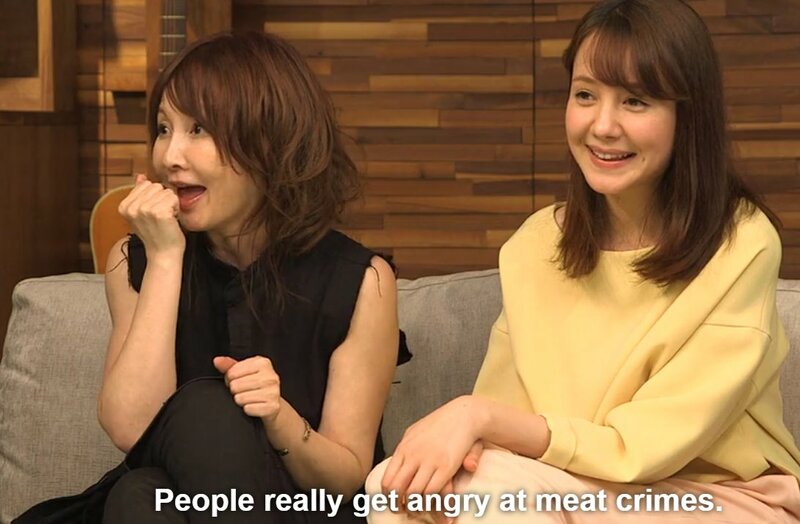 NOW EXCUSE US WE HAVE TO GO WATCH THIS JAPANESE REALITY SHOW. Elaine (or whoever you are that has assumed her identity) im with you, Farscape was amazing. I got into Star Wars and Star Trek way late in life, found them ok, probably liked TNG the most.